Tamweel is pleased to announce its latest transaction, a multi-million pound fundraise for Competitive Socialising, the parent company of leading experiential leisure brand Swingers. Swingers was founded in 2014 by Jeremy Simmonds and Matt Grech-Smith. 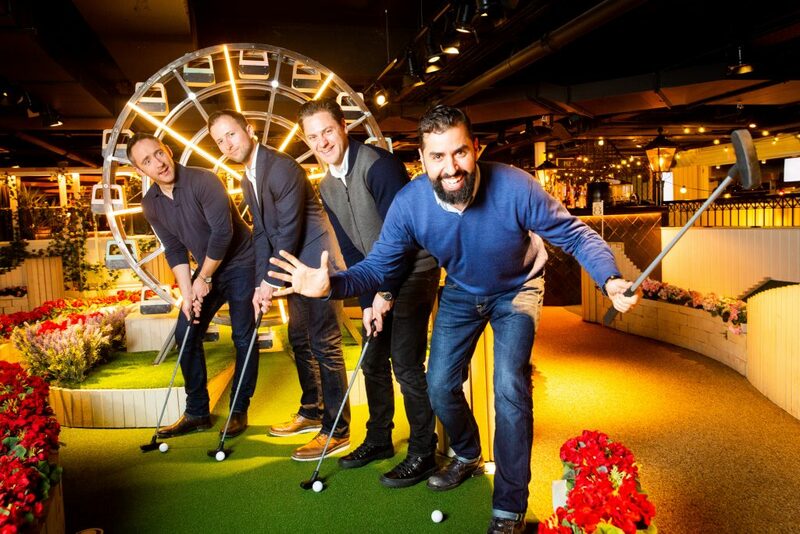 It is one of the UK’s most creative eating and drinking out formats, with an offering that combines crazy golf, street food and cocktails in a highly immersive hospitality setting. The deal was backed by Cain International, a cross-border private investment firm deploying debt and equity capital across real estate, leisure and lifestyle businesses. The investment adds to Cain’s growing portfolio and provides Competitive Socialising with substantial capital to launch Swingers in the US as well as a new experiential concept in the UK. Tamweel advised the shareholders, ran a structured process, managed the transaction and led the deal through to completion.